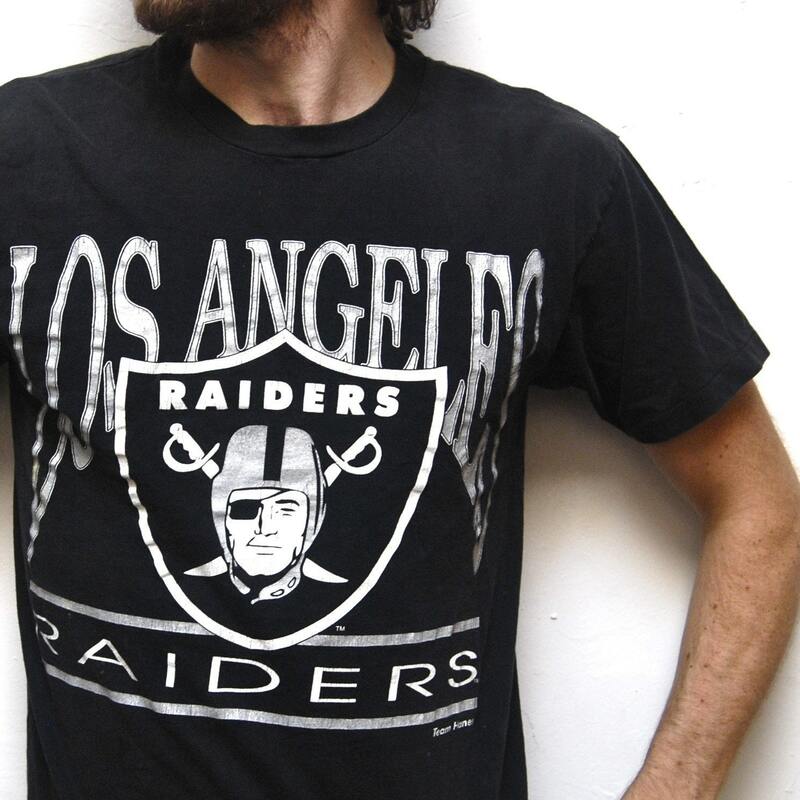 Those Oakland Raiders, the guys that put the fun in dysfunctional have had 3 logo changes since the birth of their franchise. 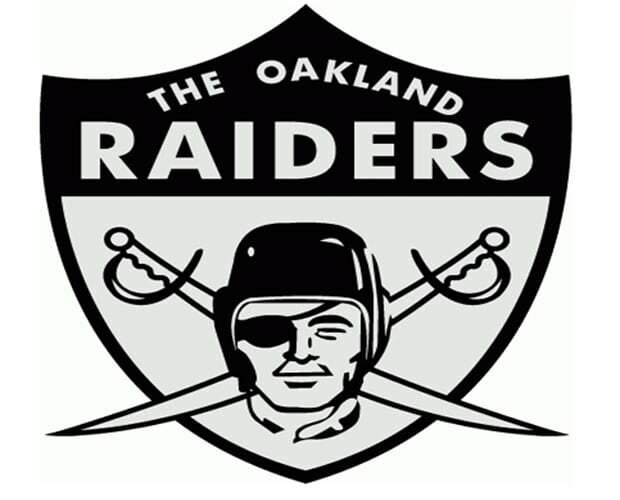 The black and silver backdrop for a Raider head on swords and shield is one of the most intimidating active logos. Lately though, the team's been more Jolly Roger than snarling pirate.